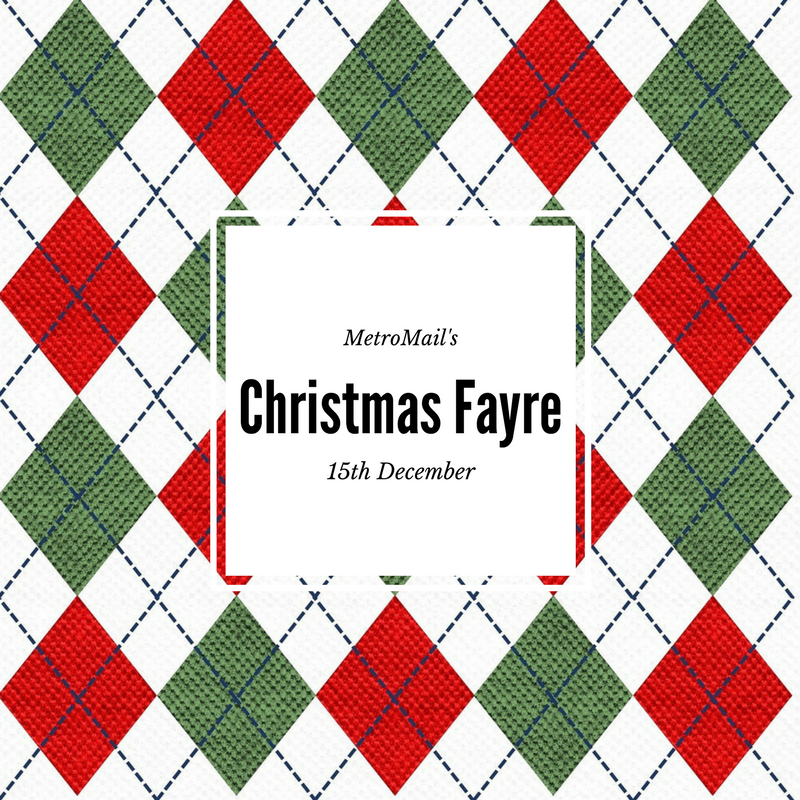 Home › News › MetroMail’s Christmas Fayre! Seaham based MetroMail, are seeking local businesses for their craft fayre on the 15th December. MetroMail hold a Christmas Fayre for staff every year, inviting in local businesses to sell their products and allowing staff to have some time out to do a spot of Christmas shopping. MetroMail has around 200 staff therefore the Christmas Fayre is a great opportunity for local businesses to show case their festive stocking fillers. Last years event was a great success with a variety of deli stalls, crafts and unique gifts on offer. MetroMail are accredited to Investors in People and hold the Continuing Excellence award for Better Health at Work due to all of the added value they offer employees. This act of corporate social responsibility helps the local community and is an opportunity to thank staff for their hard work over the year. If you would like to book a stall at this years fayre, please contact Gemma Garbutt: gemma.garbutt@metromail.co.uk or submit an enquiries form.